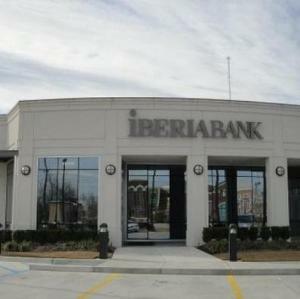 After constructing the 13,778 sq. 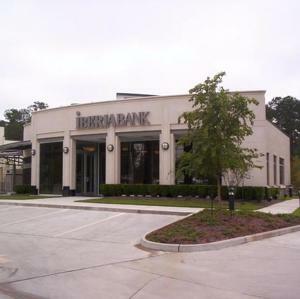 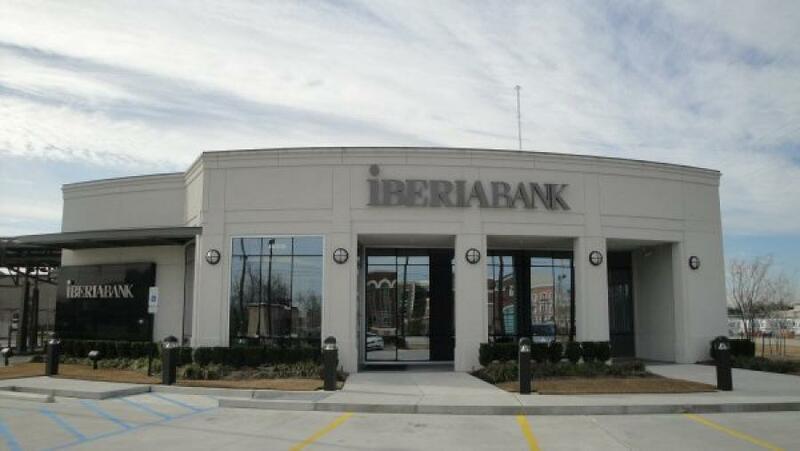 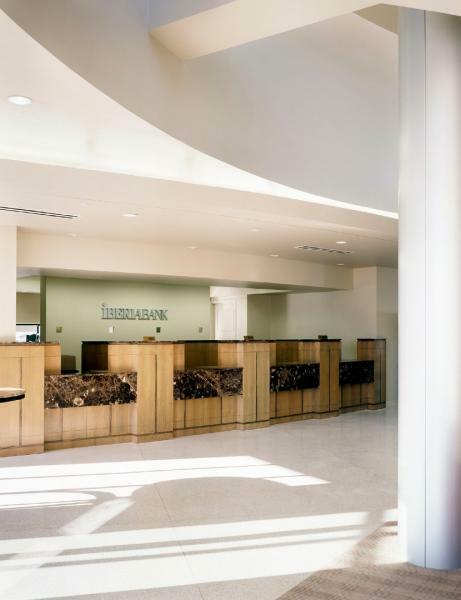 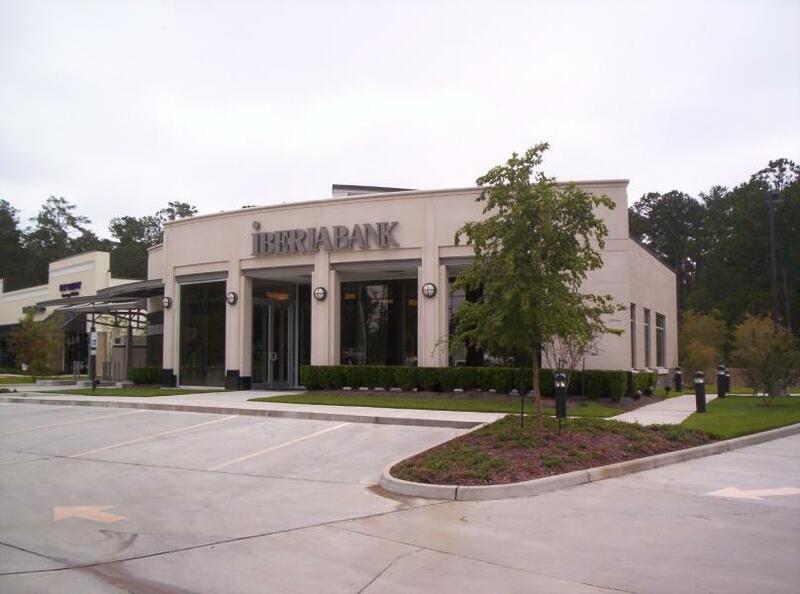 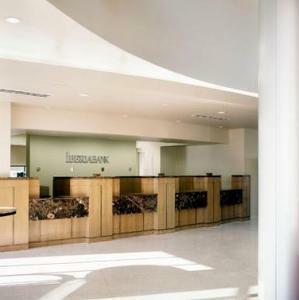 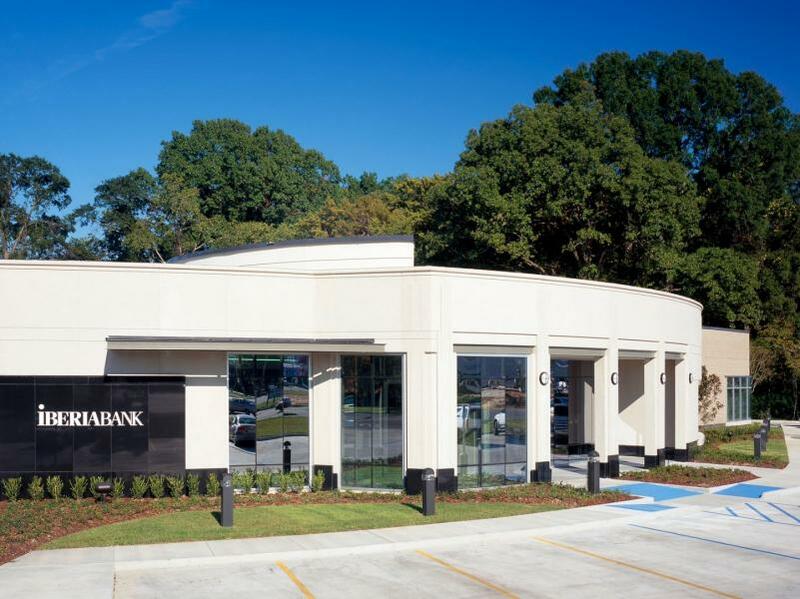 ft. prototype of this branch bank in Monroe, Louisiana; Lincoln Builders has been chosen by IberiaBank to construct/rebrand over twenty different bank locations in Louisiana, Texas and Alabama. 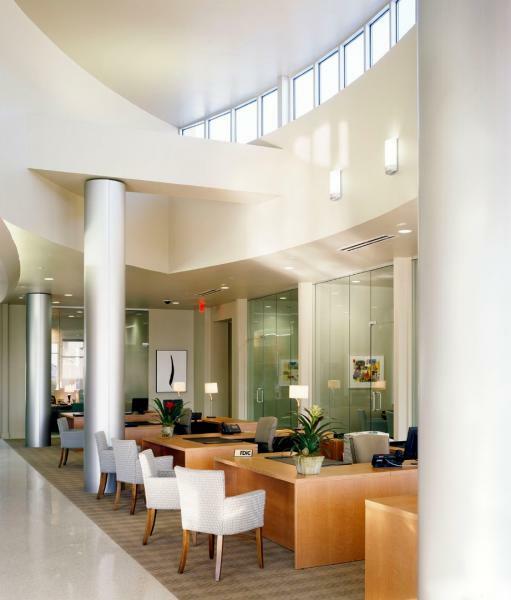 The prototype features terrazzo flooring, an abundance of natural lighting, and high end finishes on the interior enveloped by a precast panel facade with modern granite wainscoting on the exterior. 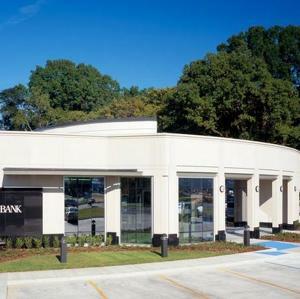 Lincoln Builders has become one of this client's preferred contractors.